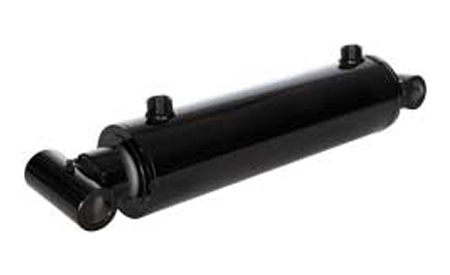 Hydraulic Welded Cylinders NW Series | Cross Mfg. Cross NW series hydrualic cylinders feature cylinder barrels that are skived burnished and precision finished. They are carefully inspected for smoothness and cylindricity to provide longer seal life. Rods are induction hardened and hard chrome plated to resist dirt and corrosion. Each cylinder is pressure tested before shipping. NW cylinders are available in a variety of stroke and mounting combinations.